Meet the Fidalgo Restaurant , where a varied and tasty breakfast buffet is served daily. At lunch and dinner, we have varied Brazilian and international cuisine. 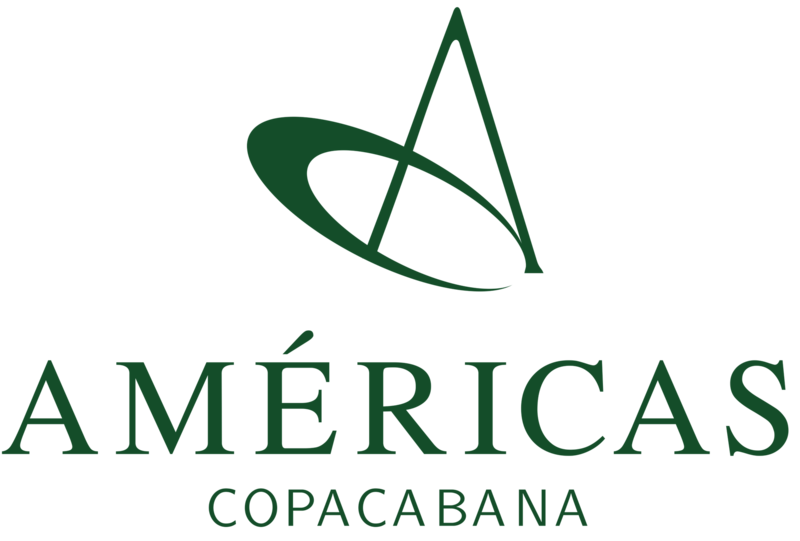 The Lobby Bar at Hotel Américas Copacabana is located on the ground floor and offers guests drinks and coffees. The Pool Bar is located on the hotel's terrace, overlooking Christ the Redeemer, a bar with special drinks for you.